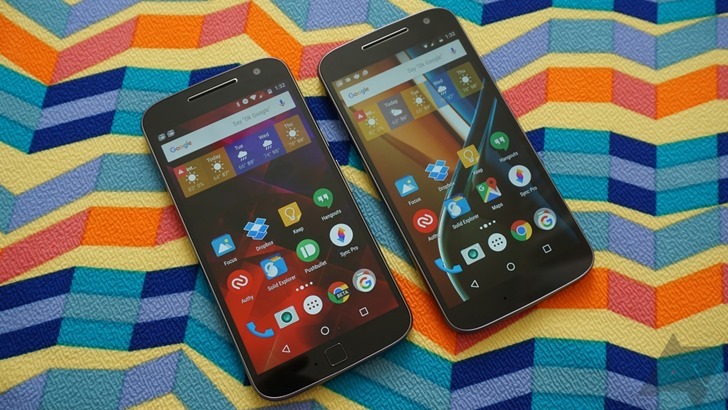 According to a source familiar with the company's plans, as part of today's downsizing of Motorola's engineering team in Chicago, the Lenovo-owned smartphone maker has completely abandoned plans to launch the successor to last year's Moto X4, the as-yet unannounced Moto X5. The X5 was leaked in significant detail in January. 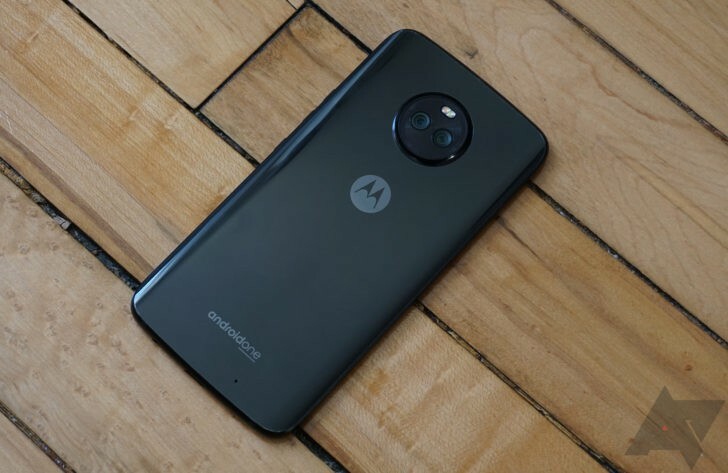 Motorola continues to be a drag on Lenovo, which had initially promised to turn its ailing smartphone division profitable within two quarters of its acquisition. That never happened. Lenovo slashed and burned much of Motorola's global workforce and presence, but the business hasn't managed to make the turnaround it so clearly needs. Remember when Motorola had a simple three-device lineup: E, G, and X? Those days are no more, and a leaked presentation slide courtesy of master leakster @evleaks is here to prove it. 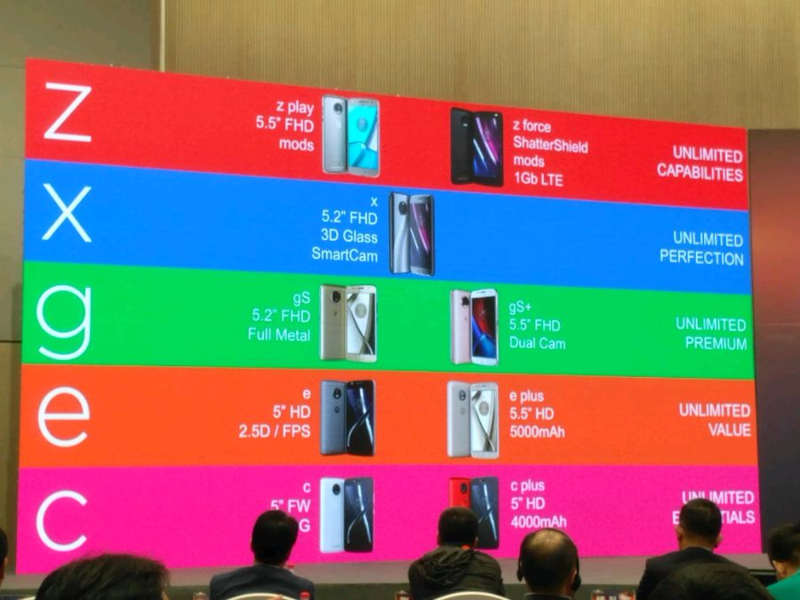 According to this, Moto will now have five levels of smartphones, each with their own target buyers. 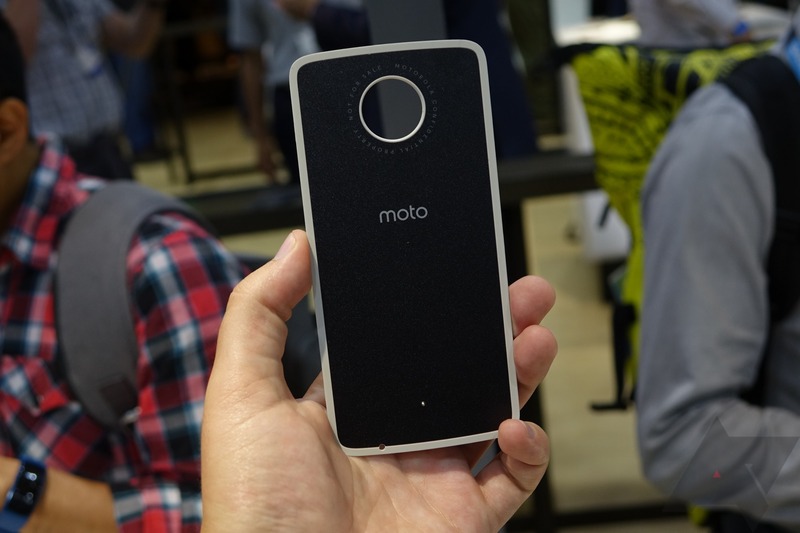 Ever since the Lenovo takeover, Moto's design language has changed pretty drastically. 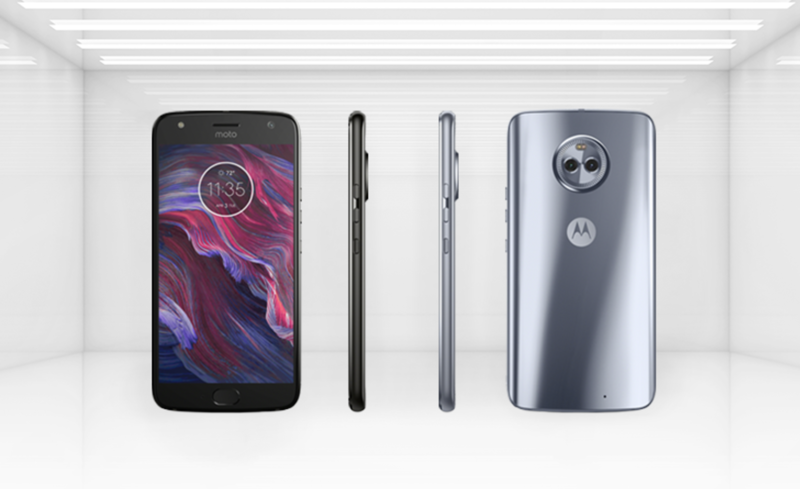 The unique material choices and dual front-facing speakers of yesteryear have been ditched for front-mounted fingerprint sensors, more obnoxious-looking cameras, and metal and glass designs. 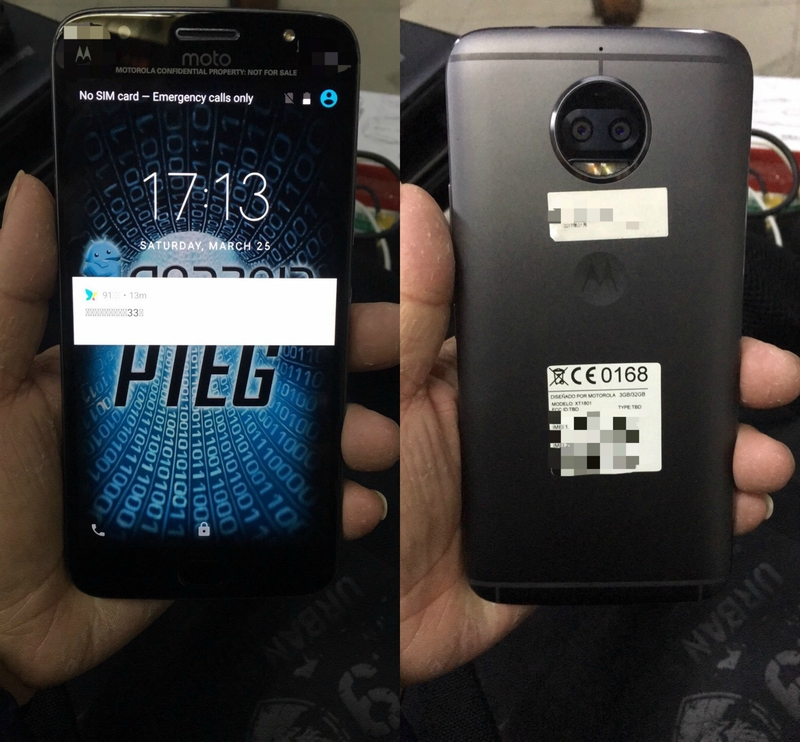 The latest edition of this comes in the form of the 2017 Moto X, which has just been leaked in several photos. It's not a looker. Even in the midst of CES, there are still deals to be found. 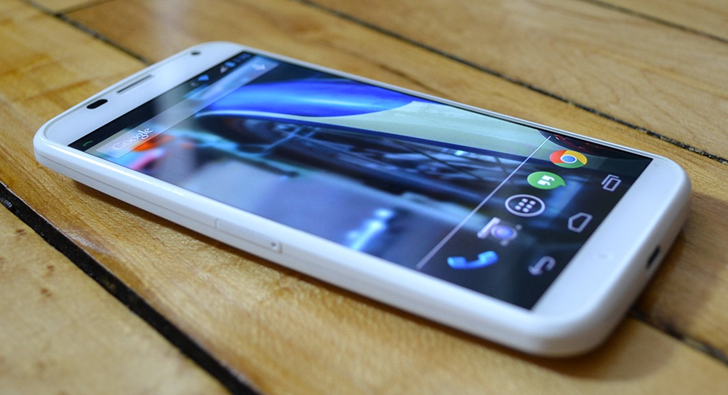 This one is from Best Buy, which has the unlocked 64GB Moto X Pure Edition on sale for $249.99. That is a respectable savings of $150 for a decent phone by today's standards. Even though it may not run circles around the best of yesteryear, this is still a good deal. 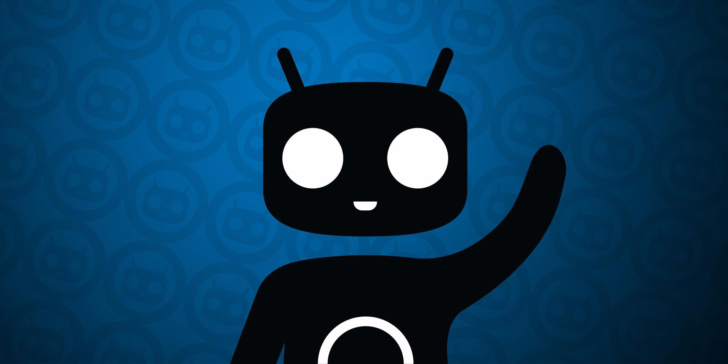 CyanogenMod is virtually the best-known custom ROM out there, and for good reason: it brings the newest version of Android to devices that would otherwise have to wait much longer to receive it, or would never receive it at all. This week, quite a few popular devices have received CyanogenMod 14.1, which is based on Android 7.1 Nougat.